J Jacaman ♥’s LDN! Find out where we’re pouring next in London Town. Enter your email address to receive special offers and event announcements. We promise to honour your privacy. 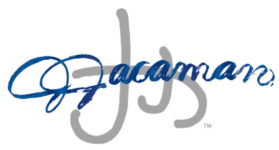 © 2018 J Jacaman Wines | All Rights Reserved.